"Arial, Calibri, Cambria, Courier, etc." 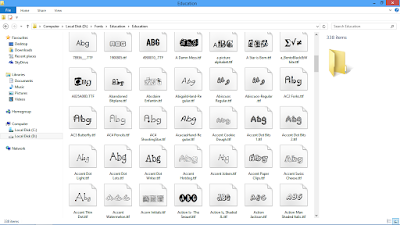 These are the common font styles that we always use in document processing. Yes, they are simple and clean fonts. 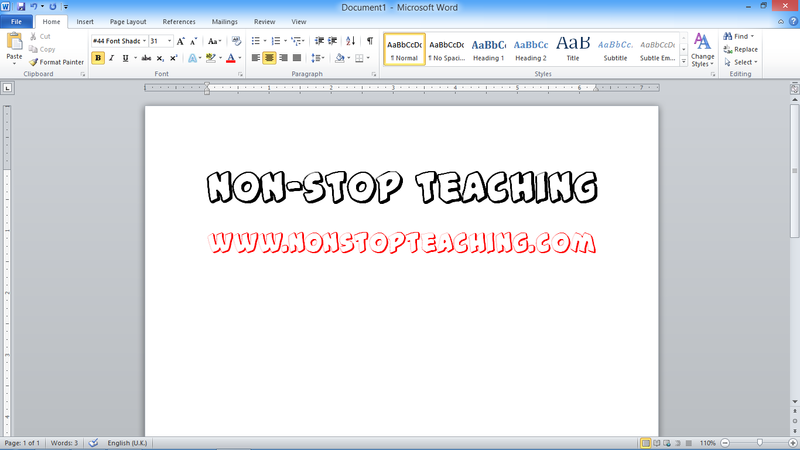 However, if we use them to design an invitation, cover page, titles, certificates, etc. I think these fonts will not give them new attractive looks. Well, it depends on the designer though. Many of us are not aware of this, but did you know that we can install and add more font styles to our desktops or laptops? Yes, you read it right, but the question is, how? Hi there! 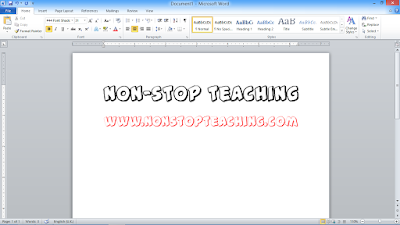 Welcome to NON-STOP TEACHING! 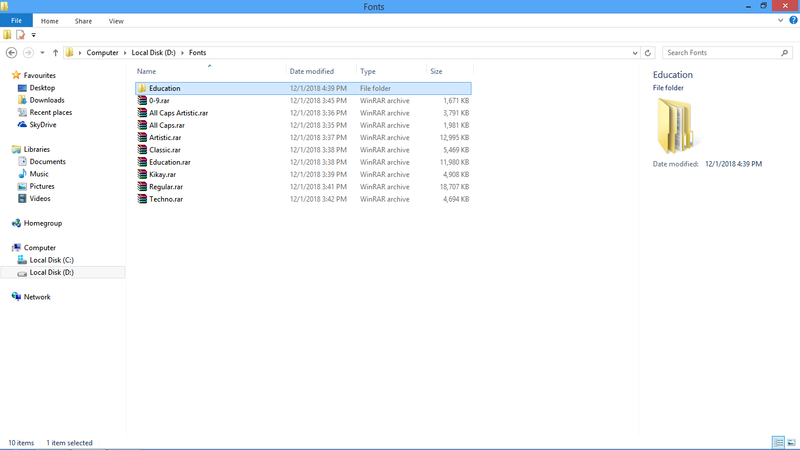 In this post, we are going to give to you the steps on How to Install Additional Font Styles in PC/Laptop (with screenshots). 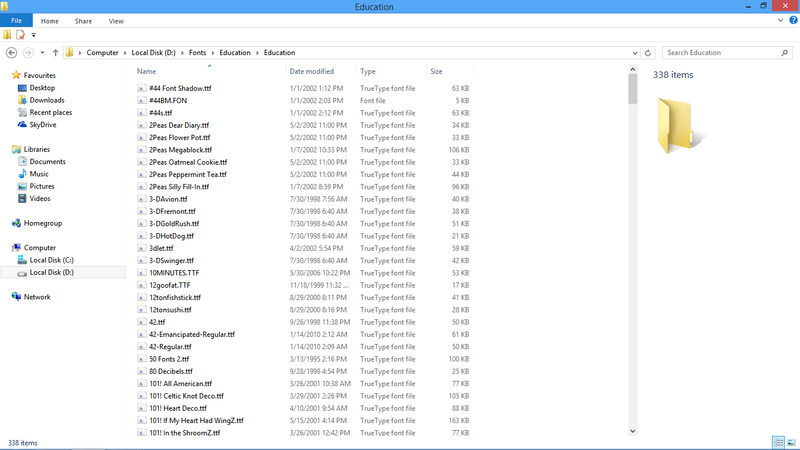 Before we start the tutorial, I'll enumerate first the things we will use here. I'll give you the download links below. Okay, let's start! NOTE: Click the screenshot to zoom. 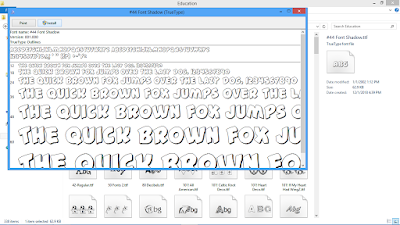 Download new font styles from the link above. 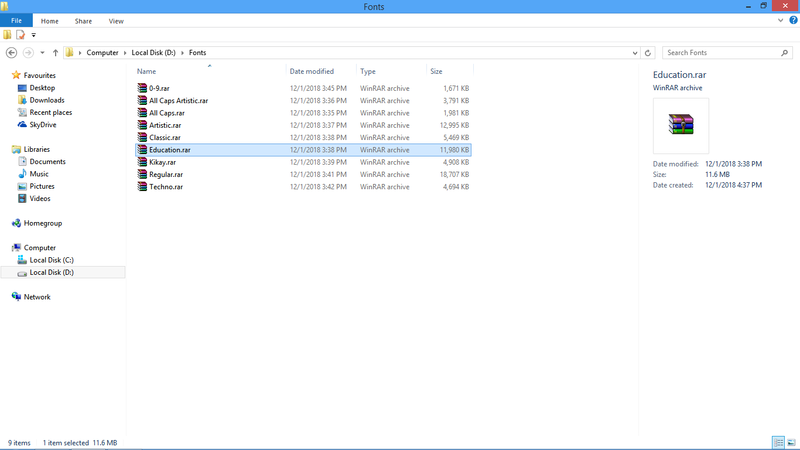 After downloading, locate the file using file explorer. 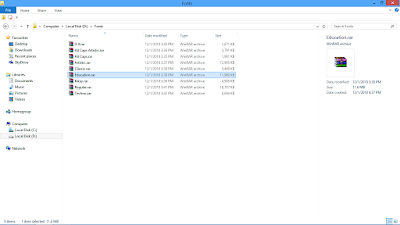 As you can see, these font styles are compressed so you have to extract them first and with that, we have to use WinRar. 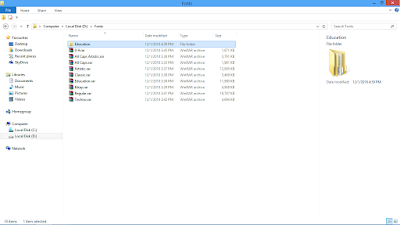 Windows has a default software that you can also use for extracting compressed files, however, it only supports zip files that's why I recommend you to download and install WinRar so that you can easily extract files. 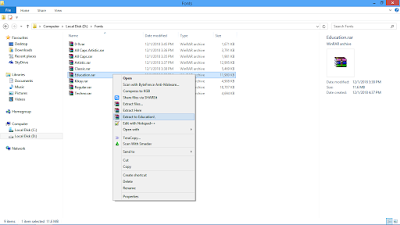 Click the file and press the right click button of your mouse. Take a look at the screenshot above. Wait for a minute. 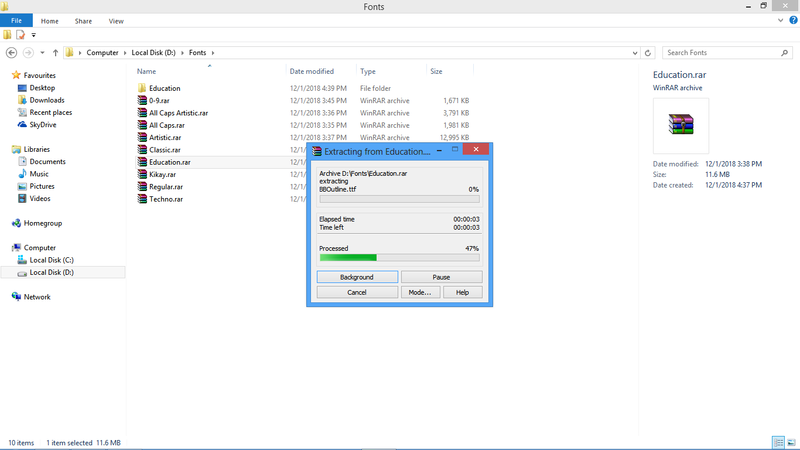 Extracting speed depends on the file size and the specs of your device. 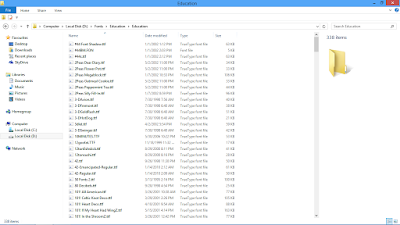 That folder contains the fonts. 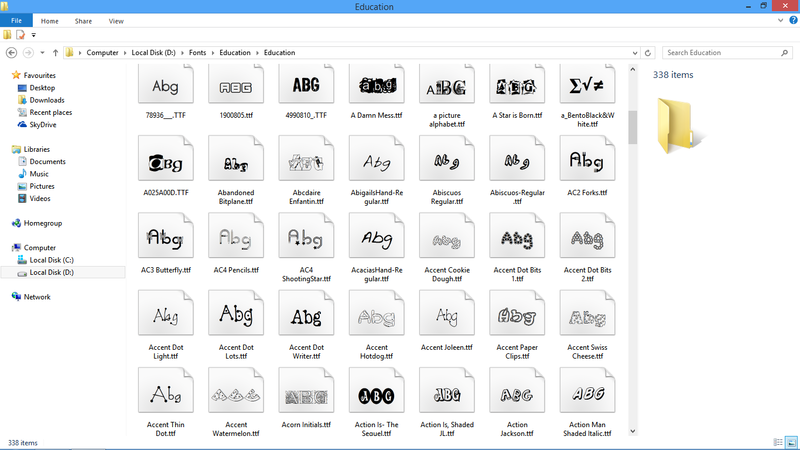 You can now see a lot of fonts. The problem is, we have no idea what they look like. We need to see the font preview. To preview fonts, you have to click the small icon located at the bottom right corner of your screen. Take a look at the screenshot above. You can now see fonts previews. 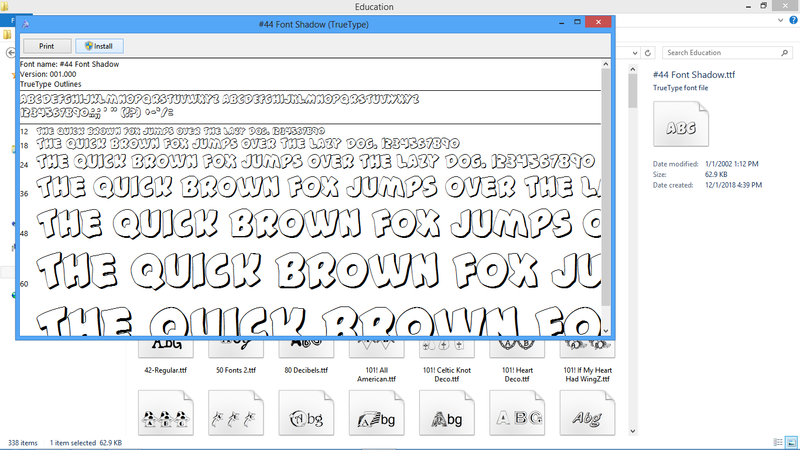 Now, choose the font style that you want to install. Click the font and a new window will open in a pop-up. It'll display more font previews. Now, click the "Install" Button. Wait for it. It'll only take a few seconds. 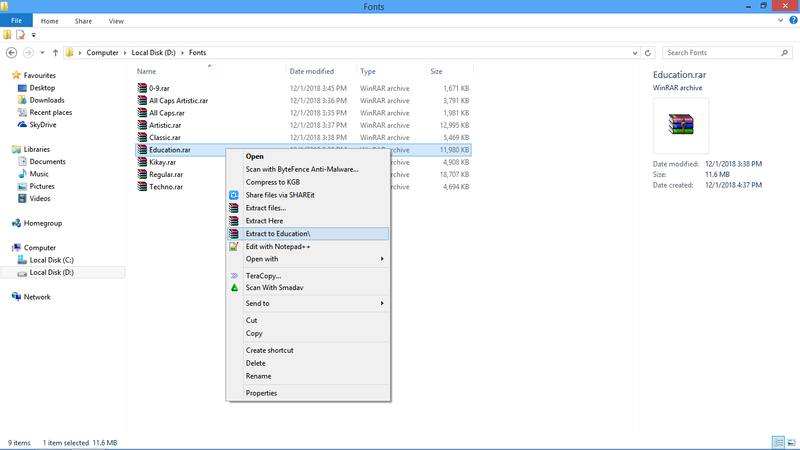 After the installation process, you can now close the window. NOTE: There will be no confirmation message popup after the installation. 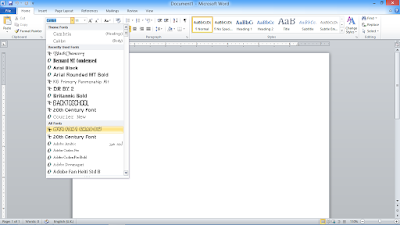 Open your document processing software and look for the font that you've recently installed. Congratulations! You can now use new font styles. 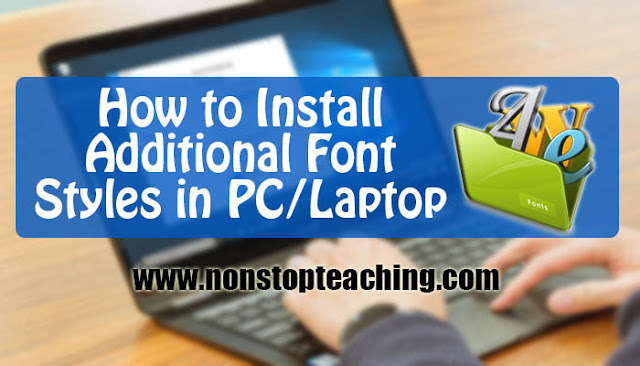 NOTE: Make sure that you will print the document using the pc/laptop where you installed the font. If you are going to copy your document in a flash drive, make sure that you converted it as an image file especially if you're going to run it on another device. 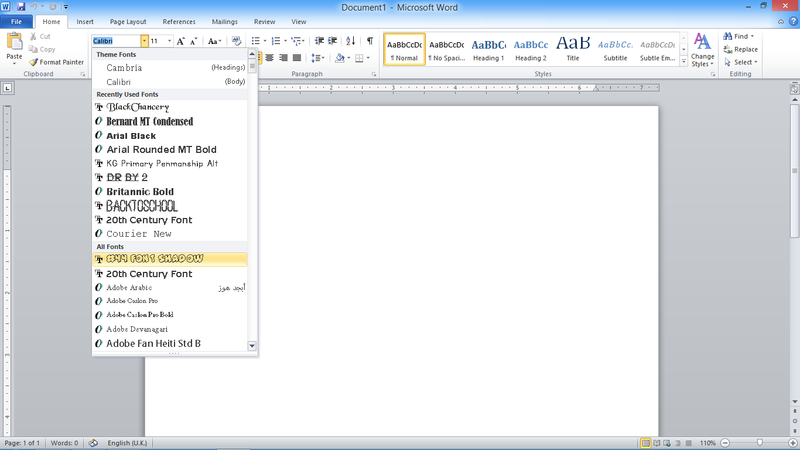 Otherwise, font style will not work and it will be reverted back to the default font. However, if you really have to run it on another device, make sure that you also installed the font/s on it. 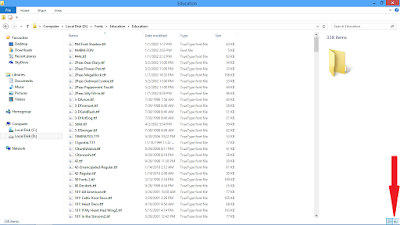 Here are the steps on How to Install Additional Font Styles in PC/Laptop (with screenshots).